ladykayy: You HAVE to enter this! I just want to post up this quick tidbit! 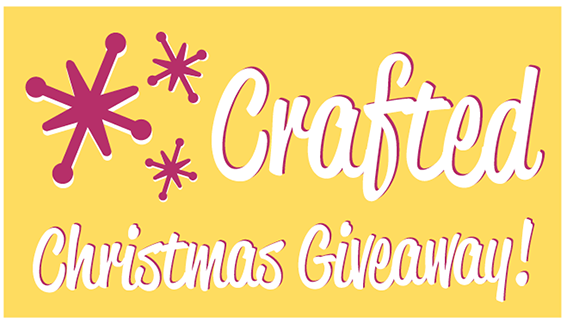 Ya'll HAVE to go enter this HUGE giveaway over at Crafted! 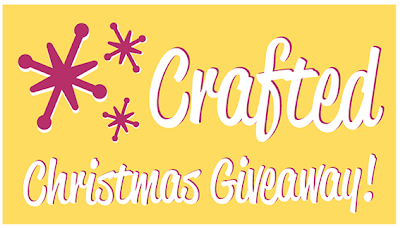 It's so simple to get entries and everything is so cute!